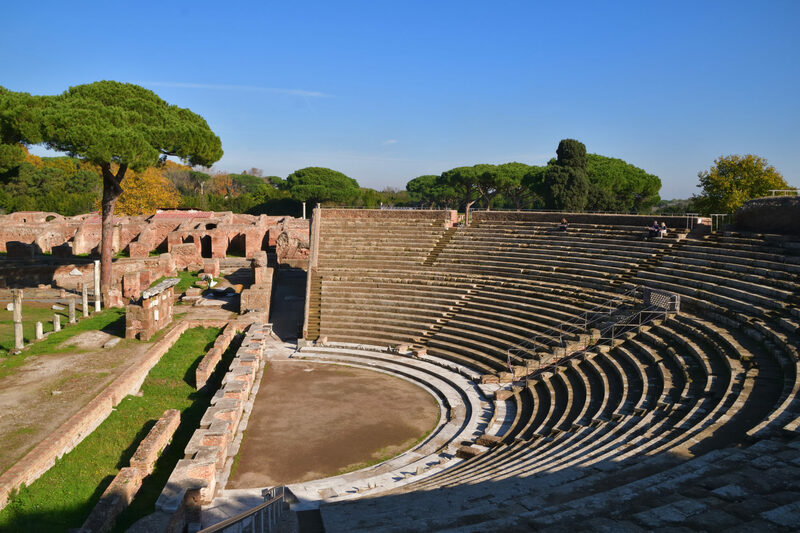 The Renaissance village of Ostia Antica is a haven of peace located just a few kilometers from Rome, a charming place to spend a relaxing holiday with the whole family, combining culture and amusement. 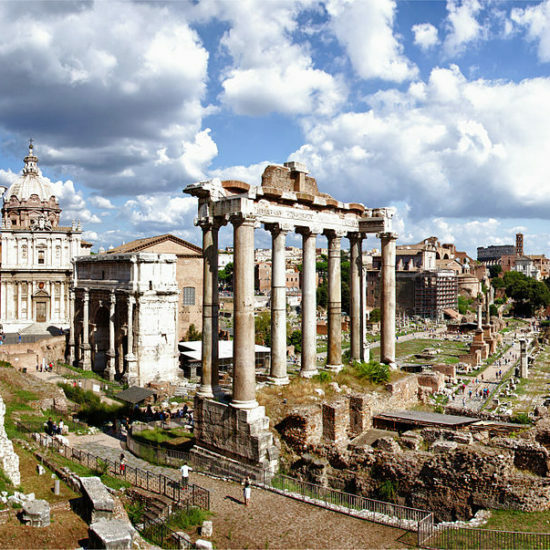 The beauty of the monuments (the Castle of Julius II, the Salone Riario, the church of Sant’Aurea), the presence of all basic services (post office, bank, pharmacy, shops) and accommodation facilities (hotels, holyday apartments, B&Bs, restaurants), the proximity of the archaeological site of the ancient river harbor of Rome, of the Castel Fusano pinewood and of the sea, make Ostia Antica the ideal epicenter of a high-quality tourism. 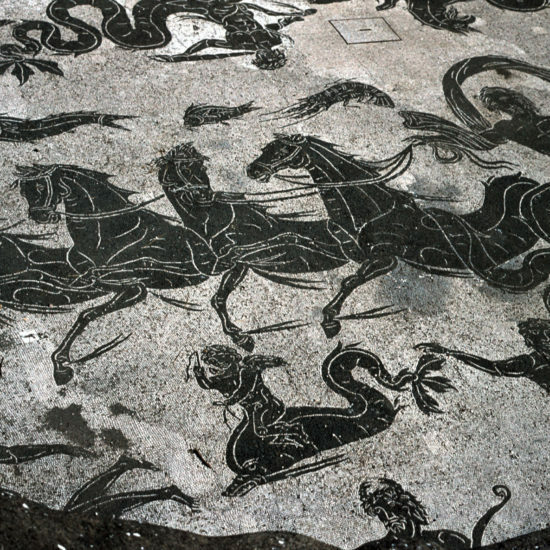 You can combine the visit to the archaeological excavations of Ostia Antica (often referred to as “the better Pompei”), with a series of experiences such as walking, cycling and horse riding in the pinewood, or discovering Ostia Beach, famous for its sunrises and sunsets, its rationalist architecture and the beautiful dunes of Capocotta. Many restaurants propose a farm to table cuisine, thanks to the fact that many vegetables are grown in the surrounding countryside. Some traditional dishes come from northern Italy, in particular from the region called Emilia Romagna, as they were introduced at the end of the 19th century, when a group of heroic laborers came from Ravenna to reclaim the unhealthy marshland. 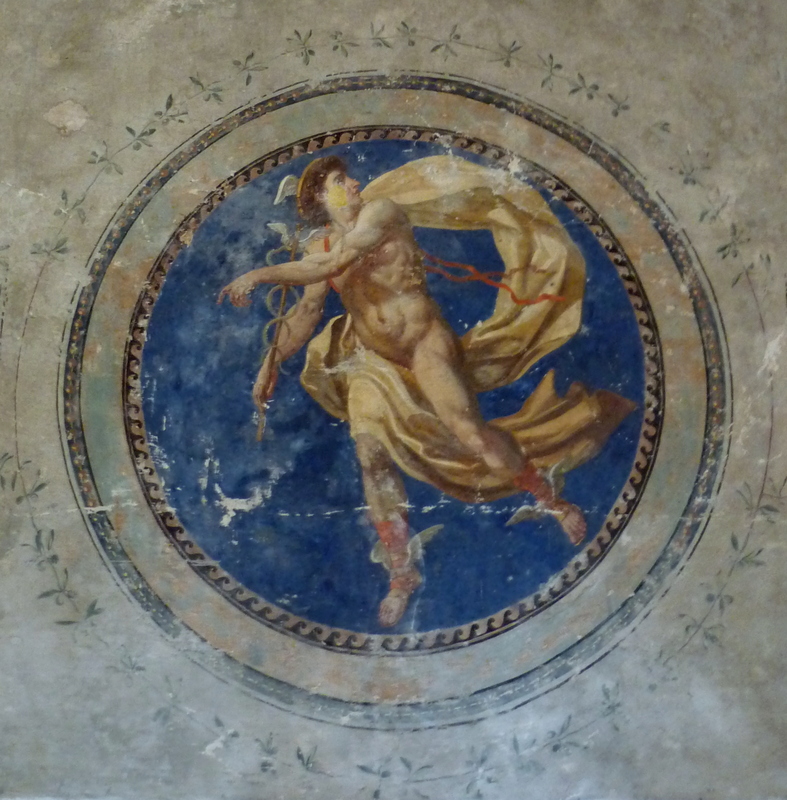 Their extraordinary story is told in the Ecomuseum of the Roman Coast: another little jewel of this amazing territory. This petting zoo is located between the Renaissance village of Ostia Antica and the “Canal of the Fishermen” and is served by a bike lane. 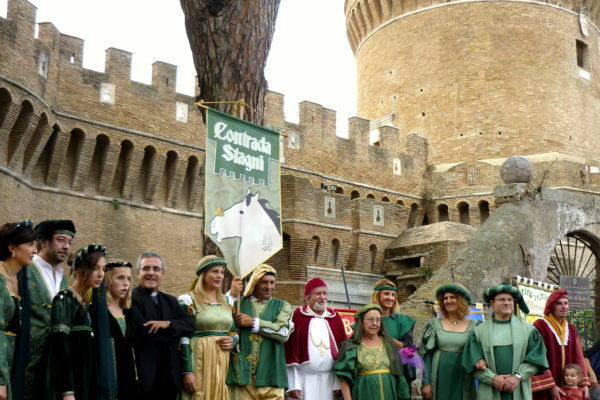 Enjoy contacts with animals from all over the world just a few kilometers from Rome! This charming little museum is located next to an ancient drainage system built in 1884. It retraces the story of those laborers who, between 1884 and 1904 – challenging hunger and malaria-, reclaimed a marshland that had been abandoned for centuries. 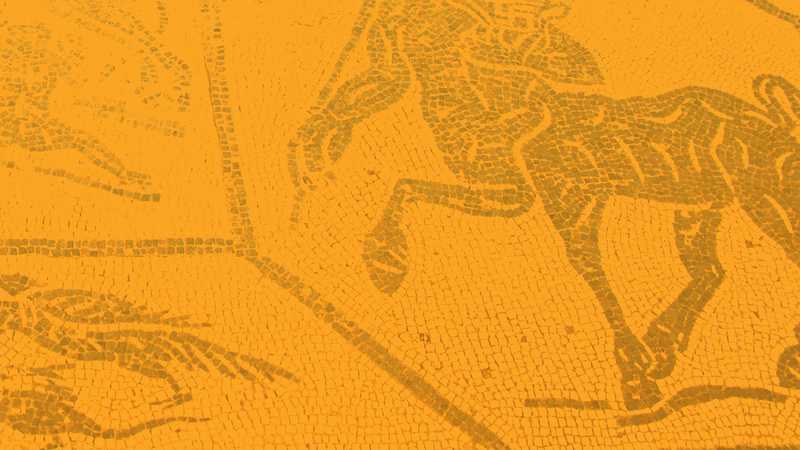 The Ecomuseo del Litorale Romano is just one of the results of the almost forty-years activity of the Cooperativa di Ricerca sul Territorio (CRT), which has produced over time numerous books and documentaries of extraordinary historical-anthropological interest. 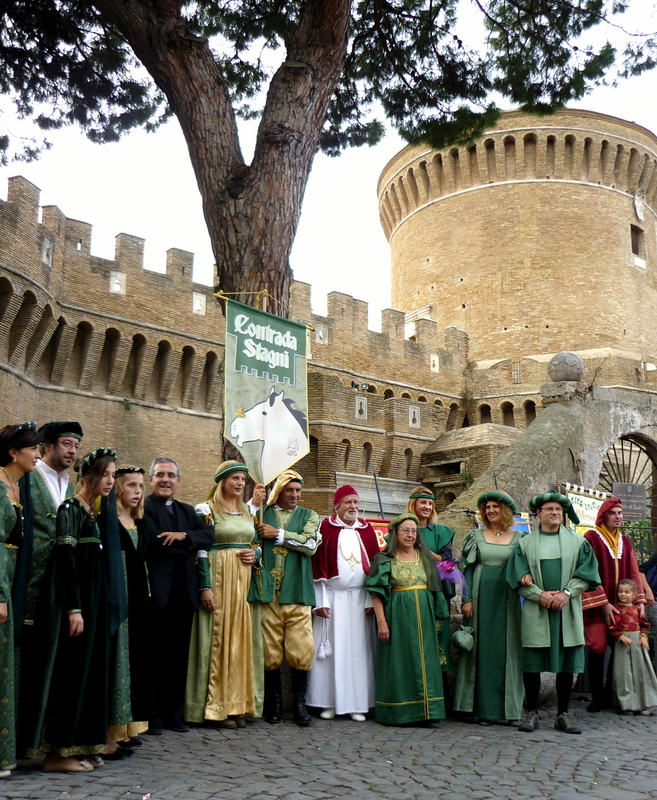 In recent years, another ecomuseum opened in Fiumicino (inside the Castello di San Giorgio, Piazza della Pace, Maccarese). 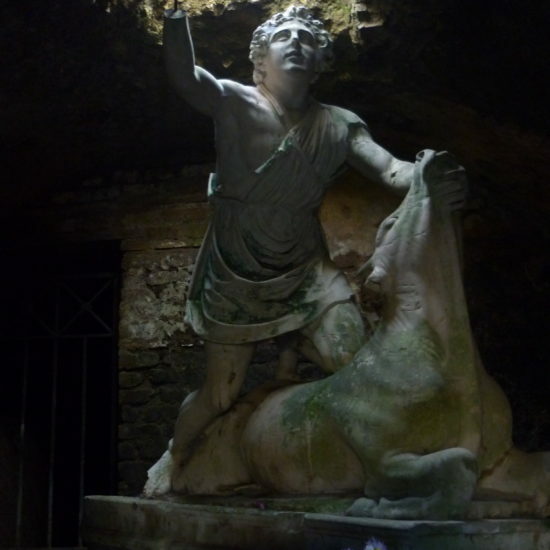 In the so-called Polo Ostiense (the Ostia Antica ecomuseum) they also hold “film festivals”: the Memocinetour consists in the projection of films and documentaries that are intended to bring the audience closer to the history of peoples and cultures through cinema and multimedia. The Wild Village is located next to the Castel Fusano pinewood and offers a wide range of outdoor activities for adults and children such as the Adventure Park, the Battelfield and the Outdoor Training. 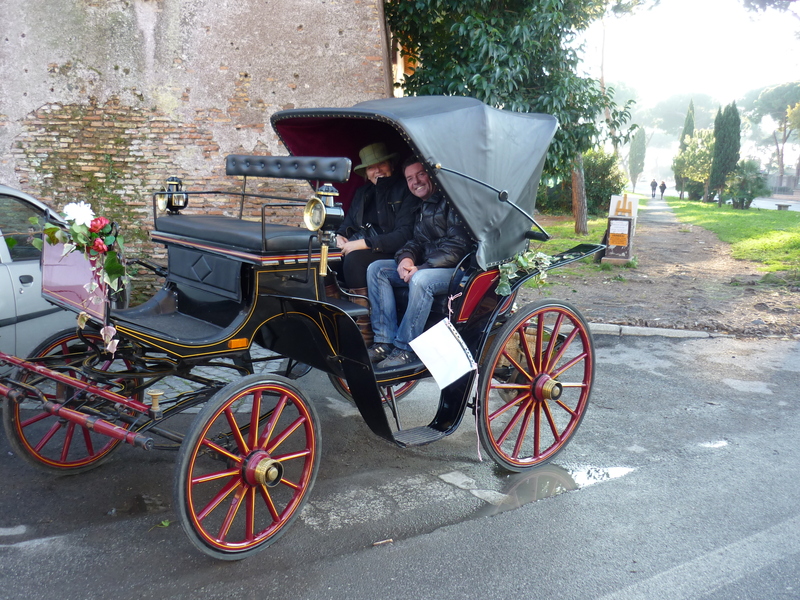 The manège “Carriages and Caresses” offers horse ridings and treks for all levels of rider, as well as horse-carriage tours, far from stress and noise in the beautiful Ostia Antica countryside. 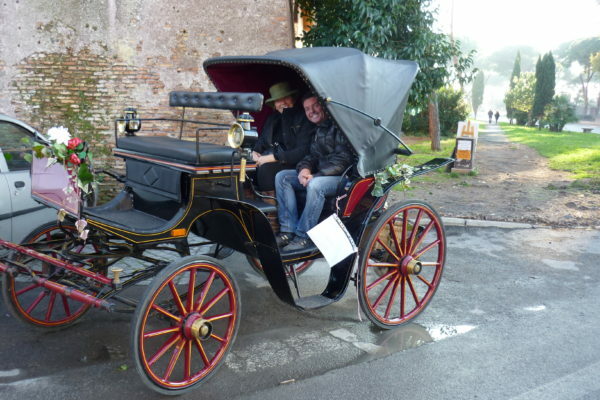 The riding school “Steel Horses” offers a wide range of outdoor activities next to the archeological park of Ostia Antica: horse riding, training courses, horse accommodation, urban gardens and much more. 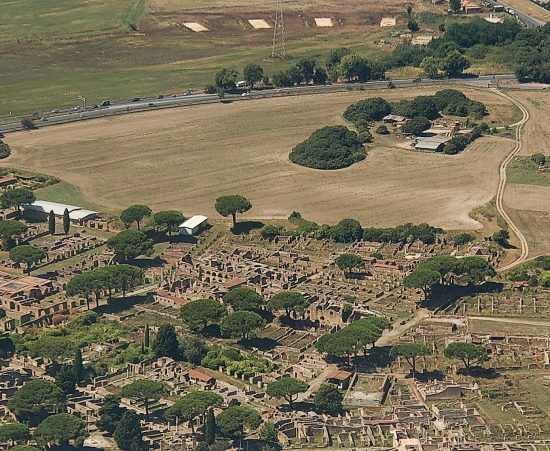 For all dog-lovers, the “Dances with Wolves” dog training center is a nice place to enjoy time with your dog overlooking the archeological park of Ostia Antica. 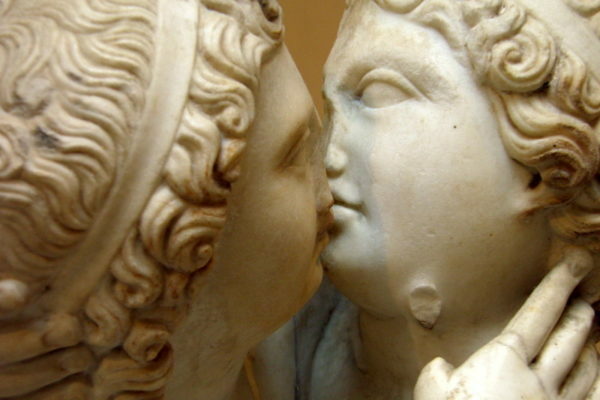 La kucina, located in the countryside of Ostia Antica, next to the famous archeological site, is a family-run restaurant and an “agriturismo”. Menus vary according to the season and to the availability of food which comes from the garden of the restaurant or from the nearby farms. The restaurant offers also “farm to table” vegetarian and vegan dishes. 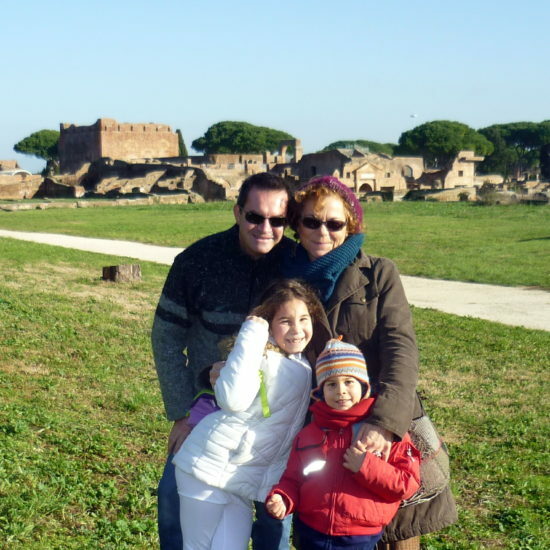 This family-run little restaurant is located at just 200 m from the archeological site of Ostia Antica. 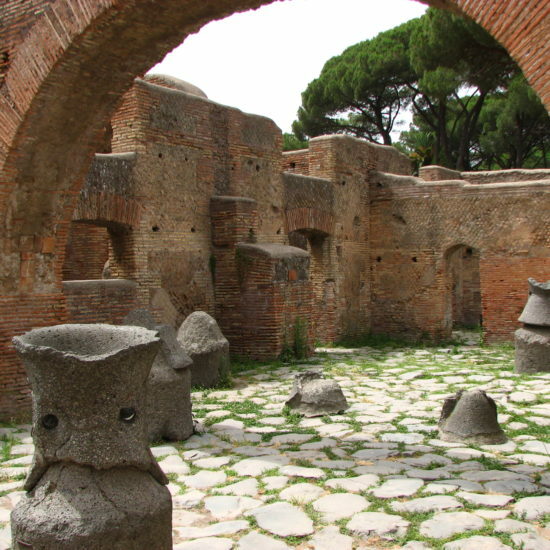 You can enjoy here local products looking at the medieval walls of the village of Ostia Antica. Try the platter of cold cuts and chees with a good glass of wine! Bagnolo is an interesting mix between a family-run restaurant and an elegant location for parties and weddings immersed in the countryside of Ostia Antica, just a few Km from the Renaissance village. It offers genuine products in a unique location, thanks to the beautiful swimming pool, and many entertainment activities for children. Restaurant, pizzeria and grill with a special menu for the little ones. 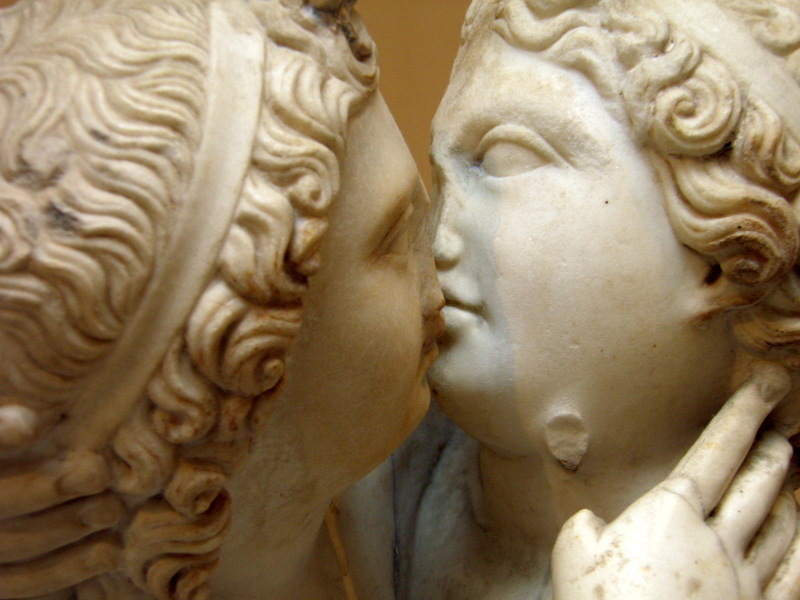 Traditional Roman dishes and a passion for delicious brick oven pizza! “Ms Daisy” (a possible translation of the Roman/Italian “Sora Margherita”) is a famous family-run restaurant of the Jewish neighborhood of Rome (so-called Ghetto). 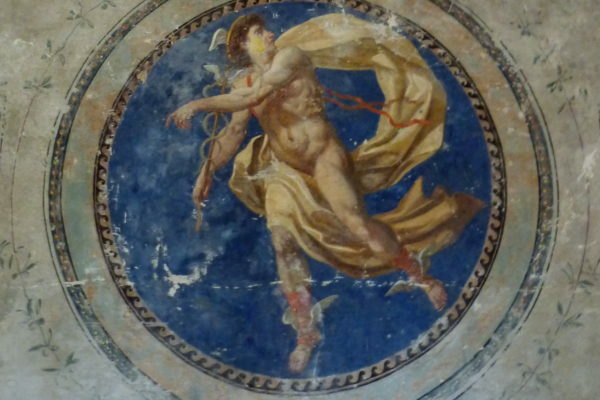 A second restaurant opened recently inside the walls of the Renaissance village of Ostia Antica, offering traditional Roma-Jewish cuisine, including the famous fried artichokes (“carciofo alla giudìa”). 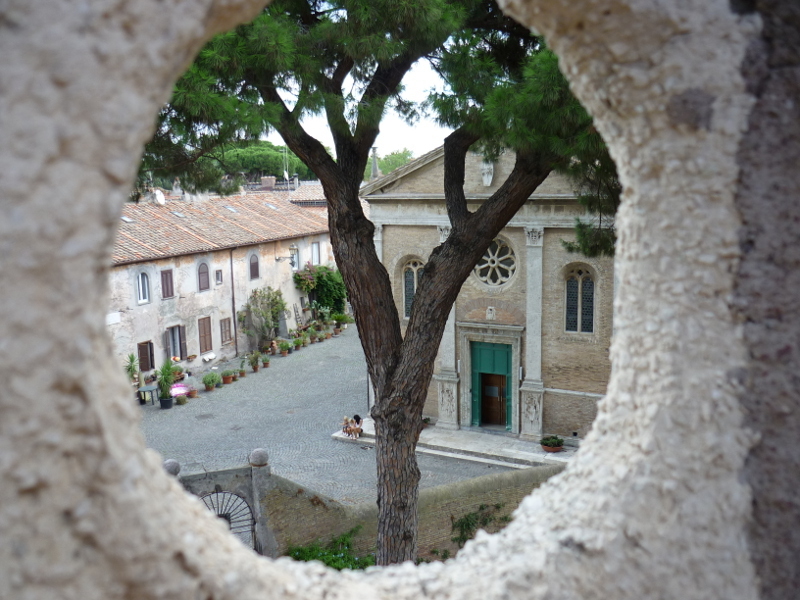 This grocery/inn is located at one of the two entrances to the village of Ostia Antica (next to the fountain) and is run by the Coldiretti association, one of the leading farmers’ organizations in Italy and Europe. Every Sunday morning a Coldiretti market takes place next to the entrance to the archeological park while, during the week, you can buy “farm to table” vegetables and fruits in this shop, where it is also possible to eat a delicious sandwich or a pasta. There are tables both inside and outside. 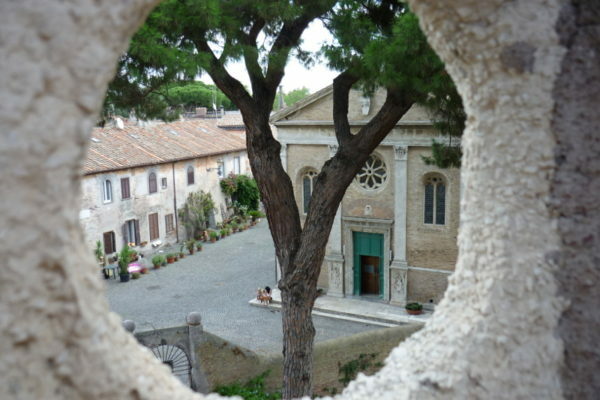 This restaurant-bistrot is located inside the medieval walls of the village of Ostia Antica, which was completely re-built in the Renaissance period. It is ideal both for breakfast and lunch. 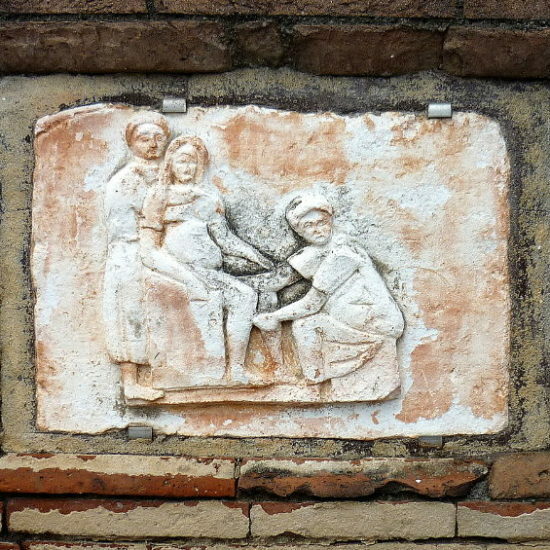 This little café is located next to the entrance to the archeological park of Ostia Antica. It is a very good place to have a coffee and a croissant (also in the little back yard) before exploring the archeological excavations.